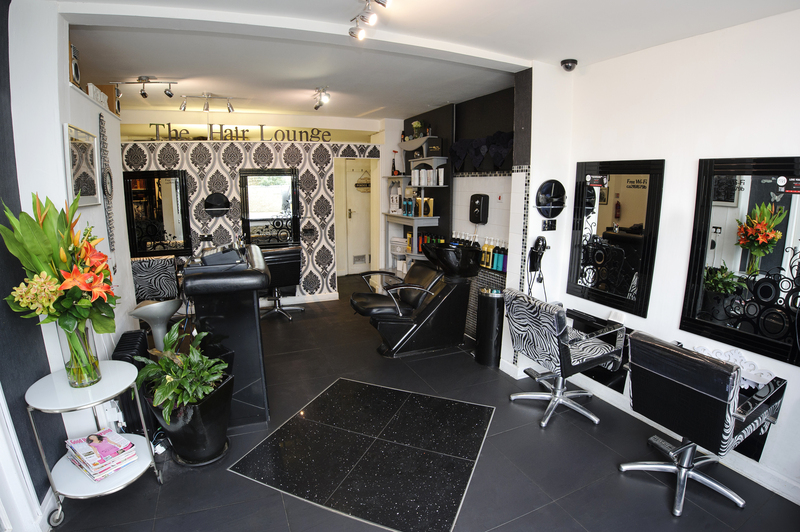 Nicola, owner and senior stylist at the Hair Lounge, has a client-focused approach, ensuring that the team achieves the best possible results for all of their clients in a friendly and relaxed environment. Please do not hesitate to get in touch should you require something more unusual. We will try our best to accommodate you and your needs and are happy to talk you through any of our services. We offer a loyalty card scheme for our regular customers as well as 10% discounts to senior citizens, students and civil servants. Copyright © The Hair Lounge Bicester.